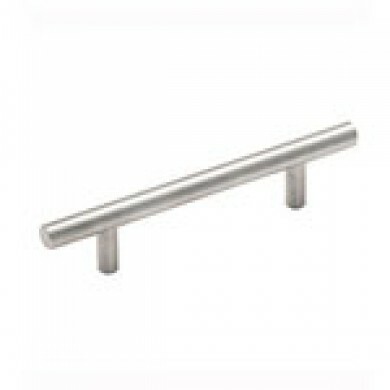 We use only the highest quality Hettich® hardware products for our custom closets. We also offer Prestige Class soft close drawer glides and door hinges for an easy door closing experience. 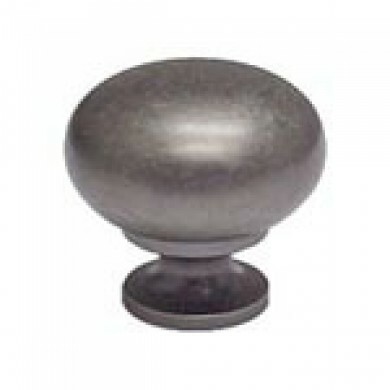 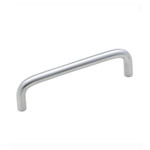 Our selection of stock handles and knobs are below (other handles and knobs can be ordered upon request).